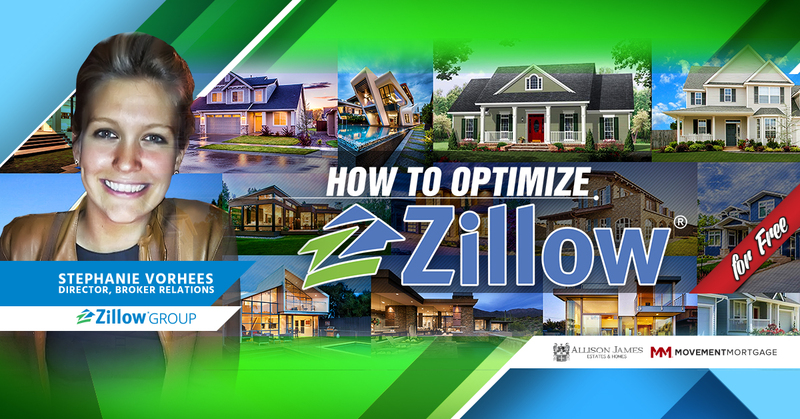 In this 55-minute webinar, you will hear from top producing individual real estate professionals. 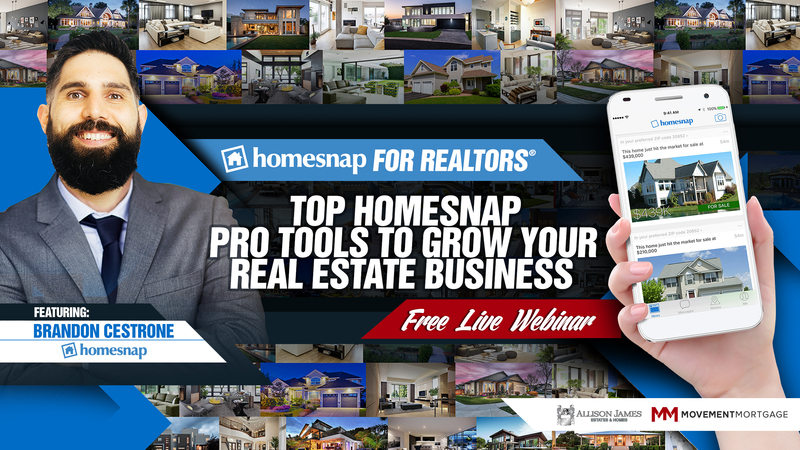 These “real life” industry experts will share the best tips, tricks, business practices and marketing strategies they are currently using to succeed in the real estate business. 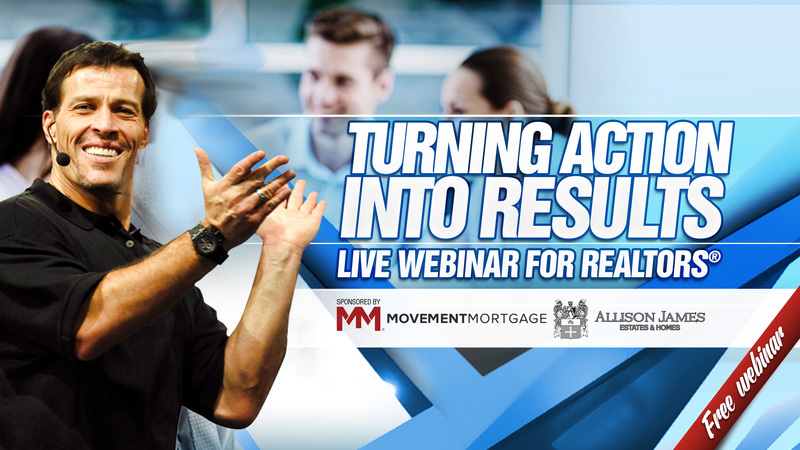 Don’t miss your chance to learn simple, proven strategies that will make it easier for you to enjoy more money, more freedom and more success in your real estate business.